Step into the unmatched beauty and convenience of a walk in shower that is built around the needs of your lifestyle. 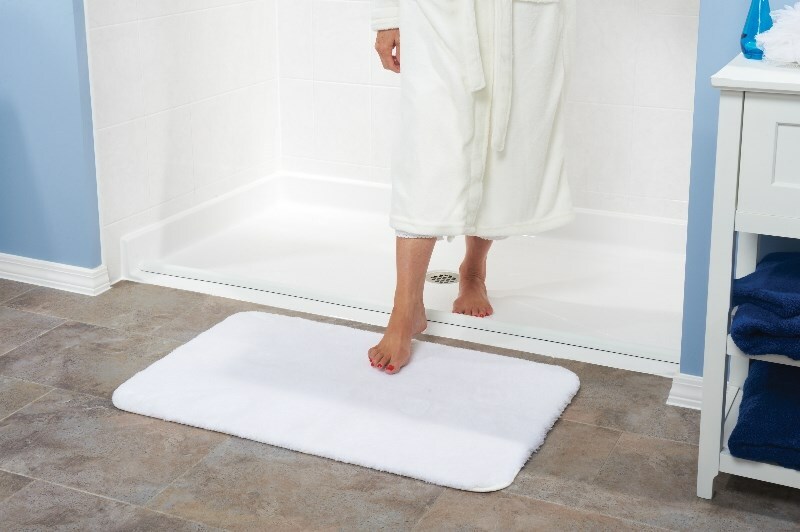 If safety and accessibility are top concerns in your bathroom, then it is time to consider a walk in shower that offers you the independence you deserve—without sacrificing on the beauty and quality of your bath space. At Get-A-Pro, we can take your walk in shower ideas and turn them into a stylish, customized system that works with the needs of your family. 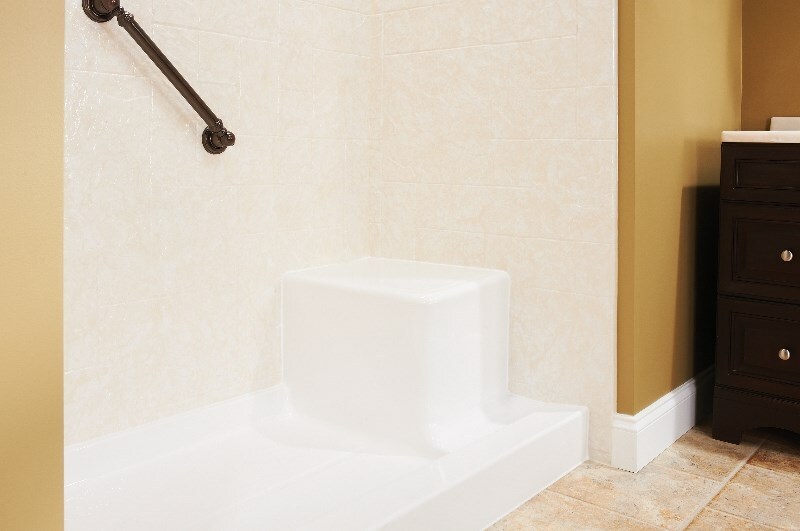 From your initial free estimate through final installation of your accessible shower, we are your one-stop shop for bathroom remodeling in Rockford and the surrounding area. 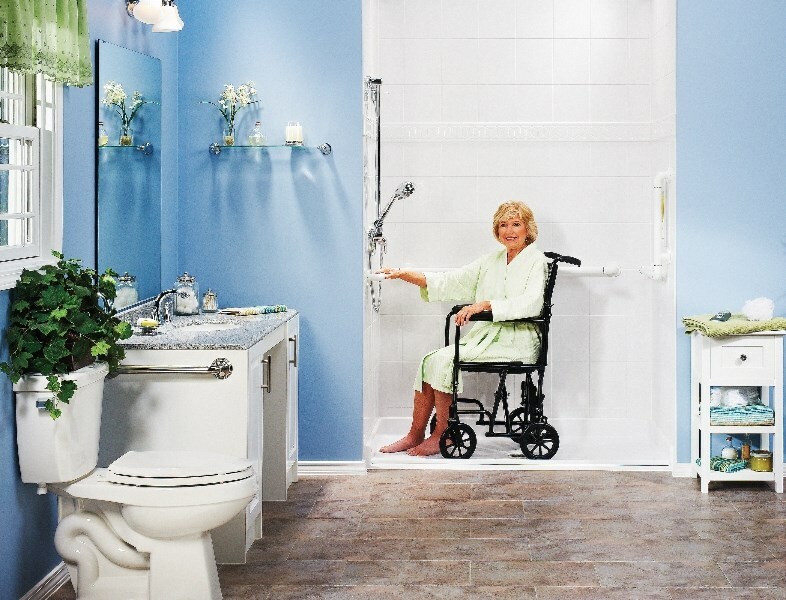 Safety: With ultra-low and roll-in thresholds, as well as grab bars, seating, and accessible controls, our walk in showers help to maximize safety and increase your bathing independence. 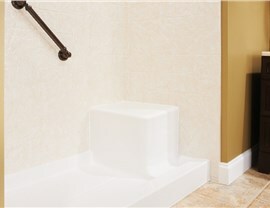 Convenience: Ease of use is a top priority with a Rockford bathroom remodel for seniors or those with limited mobility, and the unique features, low-maintenance materials, and heavy-duty construction of our products deliver a highly convenient bath feature. 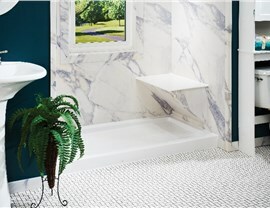 Style: Do you have specific bathroom remodel ideas you want to bring to life? 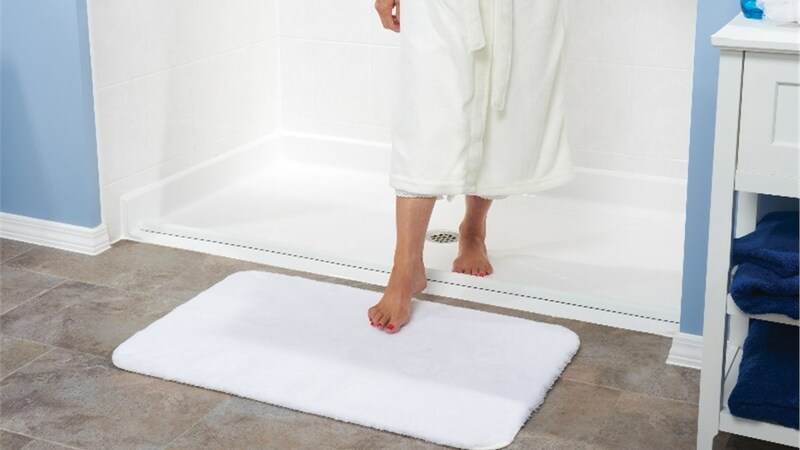 We can customize the look, size, style, texture, and color of your new shower system to complement your home. Performance: At Get-A-Pro, we only offer shower replacement options that we know will stand the test of time, and we install new and replacement showers that are guaranteed to withstand decades of wear and tear. 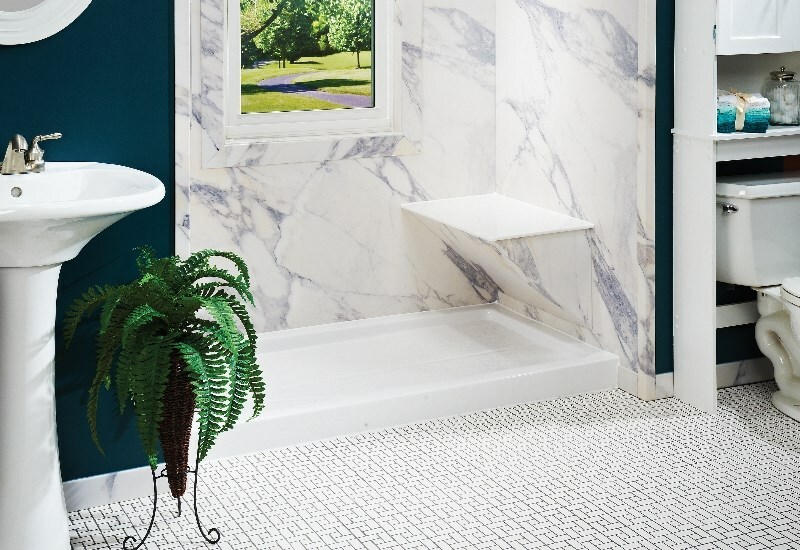 When you want a dramatic before and after for your Rockford bath renovation, Get-A-Pro is the bathroom remodeling contractor you can count on to help you maximize the beauty and performance of your space! Get more information on our walk in showers and discuss your bathroom remodel ideas with a member of our friendly team today by giving us a call. 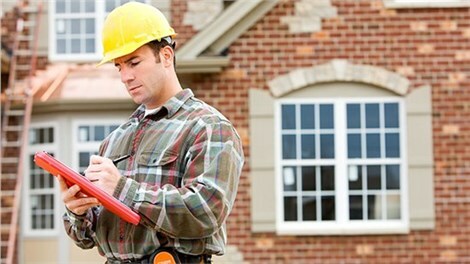 You can also request a free estimate and no-obligation consultation now by filling out our brief online form.